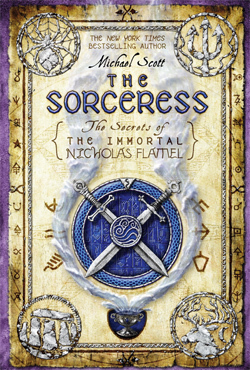 The Secrets of the Immortal Nicholas Flamel is an urban fantasy series set in present day time but relies heavily on some of history and mythology's best known heroes and villains, from Joan of Arc, Mars - God of War and of course Nicholas Flamel (best known to the children of today from the first Harry Potter book), to Medusa and William Shakespeare. 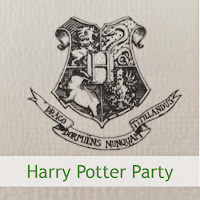 In the last five books we have discovered that Sophie and Josh Newman, two ordinary fifteen-year-olds from San Francisco, are actually the twins of legend, prophecised to save or destroy the world. 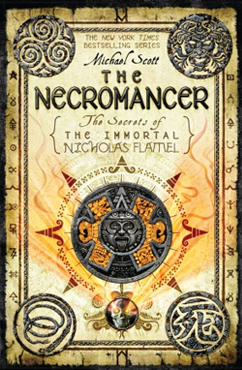 As Nicholas and Perenelle Flamel take them from America, to France, England and various shadow-realms searching for those who can awaken the twins and train them in the four elements, they are also in a race against time to stop Doctor John Dee, magician, necromancer and all-round bad guy from using the stolen Codex to bring destruction to the world. A fitting end to the series where everything comes full circle. Despite century-old rivalries, many of the Immortals, Next Generations and Elders come together, forming new alliances and friendships. The mysterious hook-handed man is finally revealed, honour is earned, auras weakened, lives lost and freedom is fought for as every imaginable beast rears its ugly head. 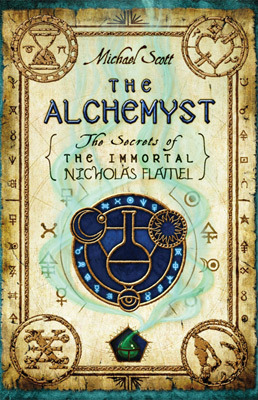 After six years, The Secrets of The Immortal Nicholas Flamel series has come to an end. 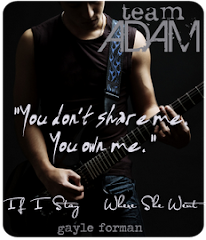 The time has arrived for Sophie and Josh, the Immortals, Elders and Next Generation beings to choose a side. 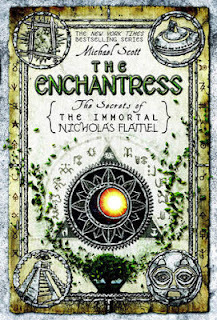 There is a huge cast of characters in The Enchantress as everyone has a part to play on Danu Talis or in San Francisco. It really took some effort getting my head around the time warp as half the characters are now on Danu Talis, 10 000 years in the past, and the other half on present day Earth. To make it more confusing, some of the characters are featured in both realms so you can get a bit mixed up at some points, particularly as it feels like it is all happening at the same time. On Danu Talis, there are two sides; Elders seeking to rule Danu Talis and destroy the Humani who reside there, and those from the present day who know Danu Talis must fall. 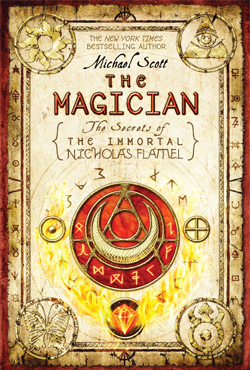 Sophie, Josh, Dr John Dee, Virginia Dare, Scathach, Joan of Arc, Saint- Germain, Shakespeare, Palamedes, Prometheus, Osiris, Isis, Abraham the Mage, Tsagaglalal, Marethyu, Mars, Hekate, Bastet, Anubis and Atens are all key players in what will unfold here. There can only be one outcome, but who will be on which side, and which side will triumph, remains to be seen. In San Francisco, present day, is Nicholas and Perenelle Flamel, Niten, Prometheus, Tsagaglalal, Mars, Hel, Odin, Billy the Kid, Machiavelli, Areop-Enap, Quetzalcoatl, Xolotl and Bastet, fighting to save or destroy Alcatraz and the city of San Francisco. Nicholas and Perenelle only have one day left to live. But even with their new-found allies, will they be enough to stop the monsters on Alcatraz and the destruction of the human race? 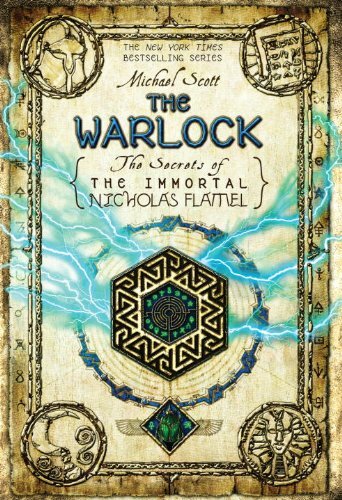 With so many characters, it might be difficult to remember who everyone is and their history, so I suggest re-reading The Warlock, or my review of it, to get yourself back up to speed. All is revealed in this final book as the fate of Earth and Danu Talis are decided. Despite century-old rivalries, many of the Immortals, Next Generations and Elders come together, forming new alliances and friendships. The mysterious hook-handed man is finally revealed, honour is earned, auras weakened, lives lost and freedom is fought for as every imaginable beast rears its ugly head.